What are the 457 visa grandfathering arrangements? 457 visa holders may be eligible for certain grandfathering arrangements to ensure they can apply for Permanent Residency status. Certain time frames apply to grandfathering arrangements. Ensure you don't miss out. The Temporary Work (Skilled) Visa (subclass 457) visa was used to sponsor employees to work in Australia. The visa allows overseas workers to live in Australia and work for their sponsoring business for up to 4 years. 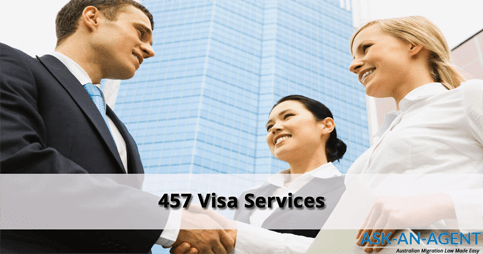 What is the 457 visa?